The ultimate phrase guide for travel, business, and more! "I'll have the chicken dish, please." "How do you get to the theater?" "Let's set up a meeting." 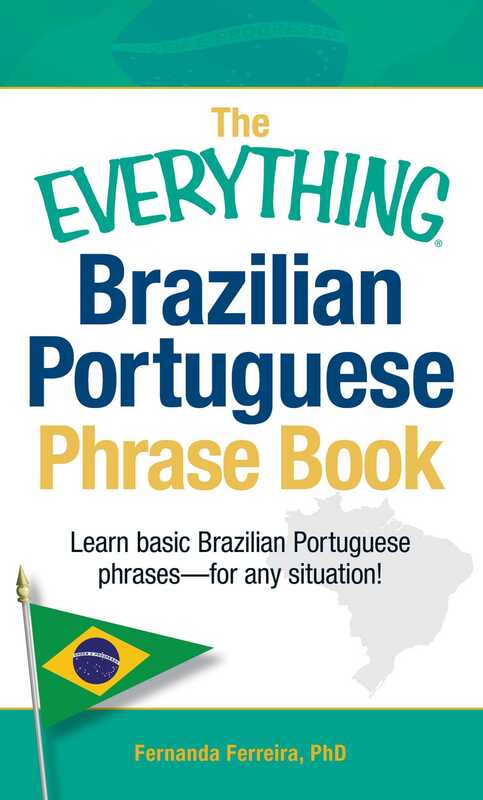 Complete with Brazilian Portuguese-English and English-Brazilian Portuguese dictionaries for quick reference, The Everything Brazilian Portuguese Phrase Book gives you the right words and phrases--whatever the situation!